As we all know Animation is a technique to give motion to the still images. Animation gives the life to the characters and elements which help to communicate with the audience. Animations are made with Computer-Generated Imagery (CGI). Animation is achieved by a rapid succession of continuous images that slightly differ from each other. 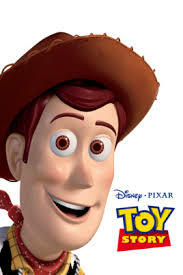 Computer animation has become popular since Toy Story (1995), the first fully computer animated feature-length animated film. 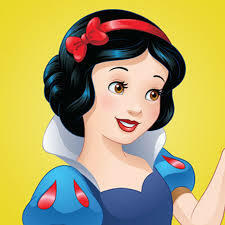 Animated films are based on animal characters, Giant, machines, or cartoon-like humans. Now a day Animation studios are creating realistic-looking humans. Films that have attempted this include Final Fantasy: The Spirits Within in 2001, Final Fantasy: Advent Children in 2005, The Polar Express in 2004 etc. Films like ‘The Incredibles’ and ‘Up’ have humans as protagonists, while films like ‘Avatar’ combine animation with live action to create humanoid creatures. Computer Animation can be divided into 2D and 3D Animation. In 2D animation artist creates movement in a two-dimensional space. It requires creativity and technological skills. 2D animation helps to create characters, storyboards and backgrounds in two-dimensional environments. Traditional 2D Animation is a technique where images are hand-drawn with every image showing some fine changes from the other image. 2D Animated Pictures are flat, without depth and shows one perspective. Objects and characters are usually drawn without fine soft shadows that we see in real life and colours have less varying shades. 2D animation uses Bitmap and Vector graphics to create and edit the animated images and is created using software programs such as Adobe Photoshop, Flash, Adobe After Effects and Anime Studio. These animations are used in advertisements, films, television shows, computer games or websites. Creation of 2D animation requires: Pre-Production, Production and Post-Production. In the stage of Pre-production each shot need to be drawn correctly. Here the main action in each scene is drawn in a comic book-like form. Storyboard is completed during this stage. In 2D animation, character moves from one key-frame to another, thus giving an illusion of continuous movement. The drawings are divided into “keys” and “in-betweens”. Keys have important drawing that shows the extremes of the character’s movement. The first drawing is always a key-while “in-between” are the less important drawings in the shot. During Production motion is added to the characters. The above mentioned points are the main techniques used in 2D Animation. Finally in Post-Production: Audio, music, sound effects, visual effects are added to the animation. Animation is edited with editing software and then final output comes. 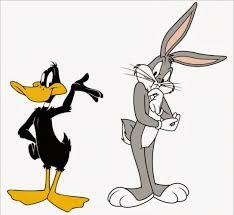 Examples of 2D Animation are Daffy Duck, Bugs Bunny, Snow white, the little mermaid etc. Since its advent in the early 1900s, it has provided huge benefits to animated projects. as it does not require third dimension. 2D Animation is quicker to produce, requires less time. It is very simple to redraw errors in 2D Animation. 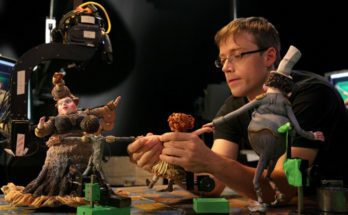 It is the process of generating three-dimensional moving images in a digital platform. The difference between 2D and 3D animation is the appearance of depth or the three-dimensional features. 2D Animation is a flat animation where all the actions happen in X and Y axis. Whereas in 3D an extra dimension Z axis is present. Where X denotes height, Y denotes width and Z denotes depth. In 1972 Edwin Earl Catmull and Fred Parke created the world’s first 3D rendered movie, an animated version of Edwin’s Left Hand. Currently Edwin Catmull is the president of Pixar and Walt Disney Animation Studio. 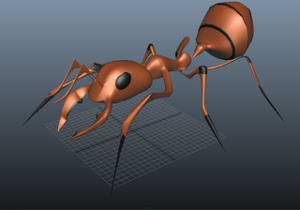 The technique of generating 3D Animation can be categorized into three main sections such as Modeling, Layout and Animation and Rendering. Modeling is the phase that describes the procedure of generating 3D objects within a certain scene. 3D Created scene can easily be viewed from a number of angles. 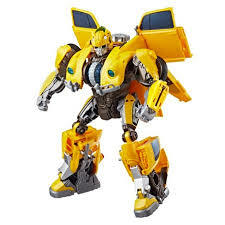 Skilled Animators create a 3D polygon mesh with various connected vertices to give form to the object or character. he mesh is then rigged by giving it an armature, a skeletal structure that can be controlled to make the object appear in specific poses. Layout and animation phase helps in the positioning and animating the objects within a certain scene. Lastly, rendering stage is the end result or output of completed computer graphics. 3D allows to create realistic objects. One can use textures and lighting to create objects that appear solid, and can even be integrated seamlessly into live video elements. Autodesk 3Ds Max, Autodesk Maya, Cinema 4D, Houdini, ZBrush, and Blender are some of commonly used software used to create 3D animation. 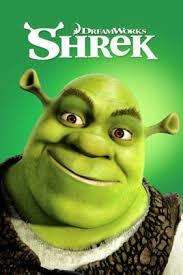 Examples of 3D Animation are films like Toy Story, Shrek, Frozen, The Transformers etc. Architecture, Medical, Aerospace, Engineering, biotechnology, gaming industry, Television Commercials, Educational purpose, films and many more. 3D models can be reused for future projects. In the year 1932, Academy of Motion Picture Arts and Sciences presented award for the first time to the Animated short called ‘Flowers and Trees’ directed by Burt Gillett and produced by Walt Disney Productions. In India, Film ‘Roadside Romeo’ (2008) was the first 3D animated film, written and directed by Jugal Hansraj Television series ‘Captain Vyom’ had used first VFX and 3D Animation. The ‘Annie Award’ is presented for excellence in the field of Animation. Animation is used for entertainment purpose. Along with entertainment it is also an Art form appreciated in all over the world. 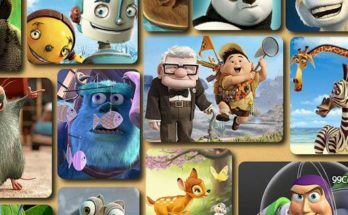 Along with Walt Disney, other studios like Pixar, DreamWorks are doing marvellous work in the field of Animation. Come and enter the world of animation holding the hands of Maac Kolkata.